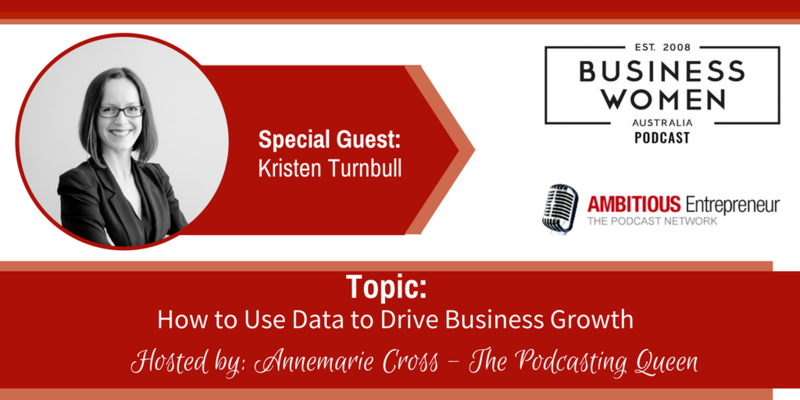 Topic: How to use data to drive business growth. According to my guest today, data visualisation has been one of the biggest growth areas of her business. Joining me today is Kristen Turnbull. She is a highly motivated and passionate researcher with 13 years experience in financial services and 7 years in the market research industry. 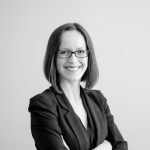 As Director of CoreData WA based in Perth, she is responsible for business development, client relationship management and project management across a diverse client base. She is passionate about helping companies better engage with and understand the needs of their customers. Kristen is capable of driving business growth through a variety of research methods including market segmentation, customer experience research, brand tracking, mystery shopping, performance benchmarking, stakeholder engagement and market intelligence. 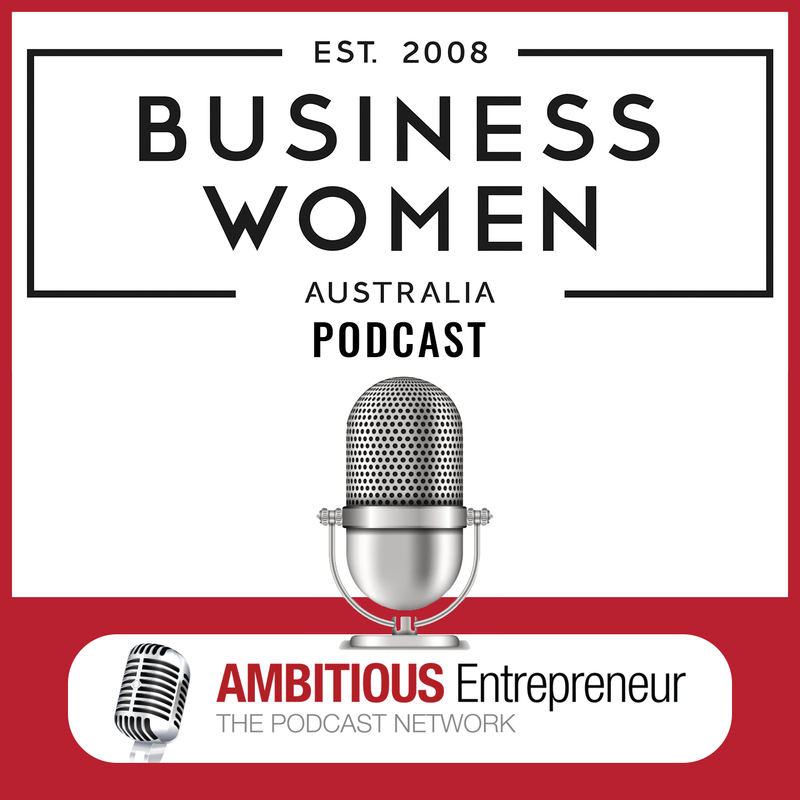 Why CoreData is partnering with Business Women Australia to canvass the views of Australian female business leaders. 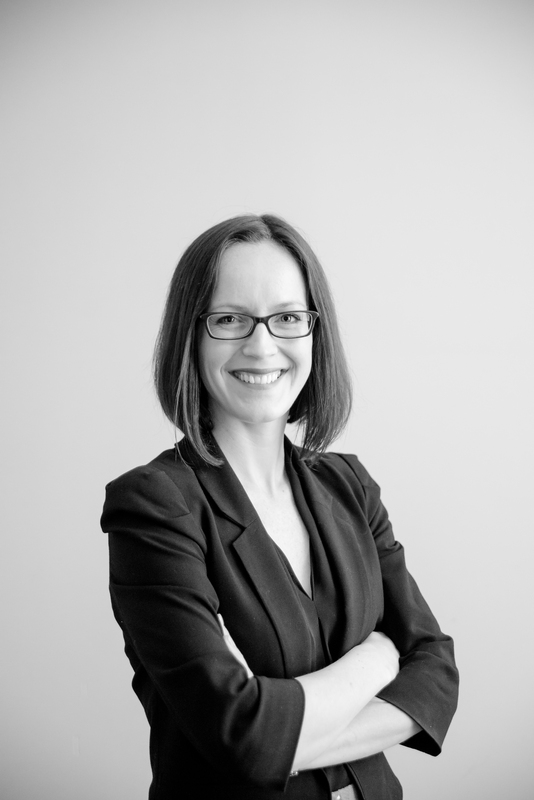 Kristen Turnbull is a highly motivated and passionate researcher with 13 years experience in financial services and 7 years in the market research industry. She is capable of driving business growth through a variety of research methods including market segmentation, customer experience research, brand tracking, mystery shopping, performance benchmarking, stakeholder engagement and market intelligence.